Arista Business Equipment offers a complete solution for any office, large or small. 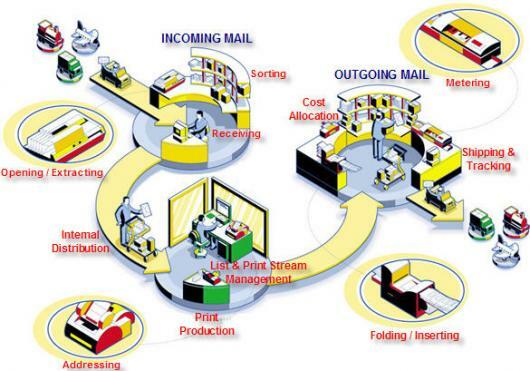 Integrating the right technology with your company's mail flow. We can customize an office solution based on our client's budget and needs. Let our sales representatives help your company make wise purchasing decisions.